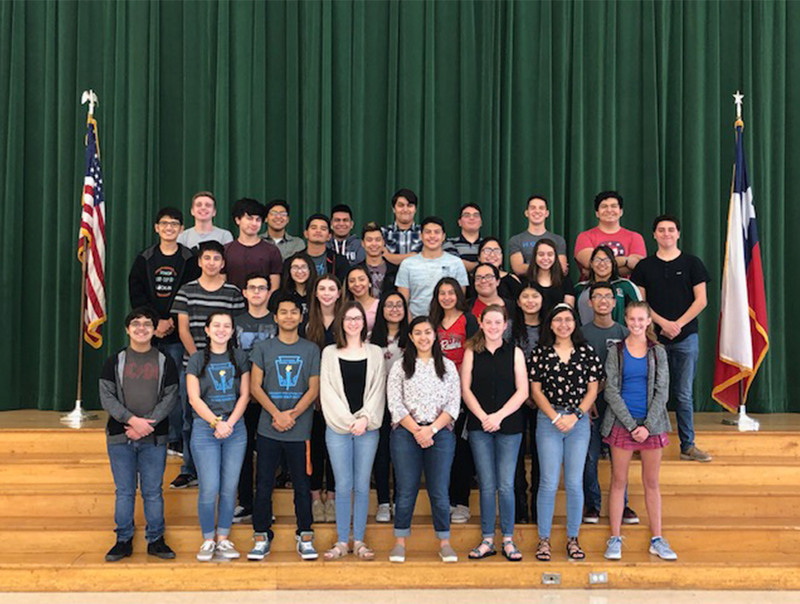 Thirty-three Harlingen High School South band students have qualified for the Texas State Solo and Ensemble Contest. This is the most number of students in our district that have ever qualified for this individual contest. They’re set to play in Austin in May.